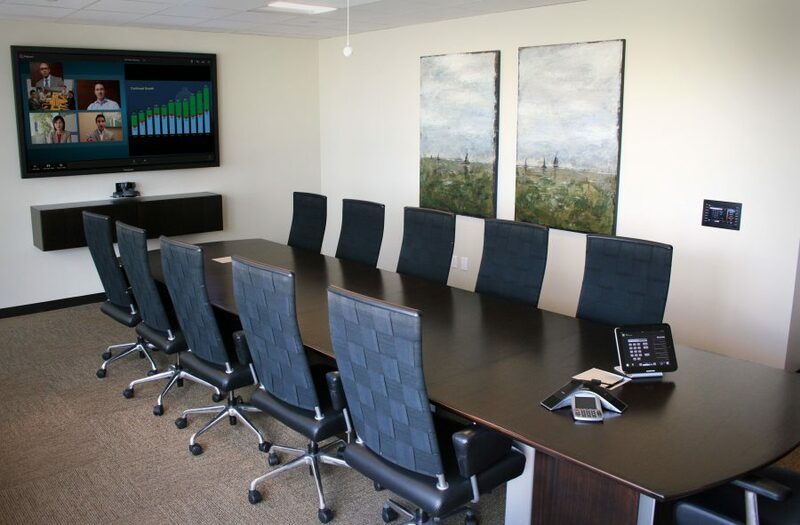 The best way to outfit your boardroom, classroom or conference room. Why AV as a Service? As technology gets more complex and changes rapidly, more businesses are opting for AV as a Service (AVaaS) for their hardware needs and have one convenient monthly payment, instead of paying a large lump sum upfront. There are no compromises on hardware or service quality. At Data Projections our AVaaS clients have access to current generation hardware and comprehensive service plans all while keeping their cash on hand. It’s the power of AV, without the budget-disrupting cost. © 2019, All Rights Reserved. Data Projections, Inc.